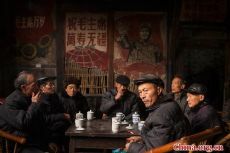 Editor's note: Sichuan Province is reputed as the Heavenly State, or "Tian Fu Zhi Guo" in Chinese, literally translating as a place with rich natural resources. The capital city of Chengdu, located west of Sichuan Basin, is a productive center, which may contribute to the laid-back way of life there. 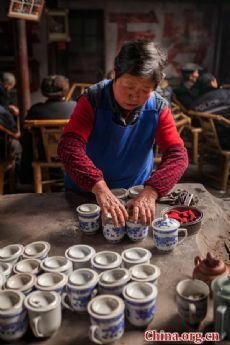 Sichuan teahouses have a reputation as being the best under heaven, and people say those in Chengdu are the best in Sichuan. 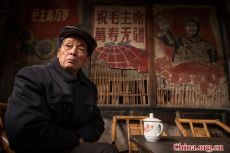 People of Chengdu can often be found engaged in this beloved pastime – spending idle hours sipping tea in an old teahouse.